We offer a private taxi transfer service from Khao Lak (All area) to Kamala or Surin Beach Our driver drive smooth and safe. Free pickup you at your hotel any area in Khao Lak (All area). Low price and cheaper than your hotel quote. For pickup at Airport, We wait till see you and no worry if flight delay. 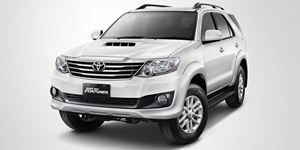 For pickup at Khao Lak, We accept cash payment. 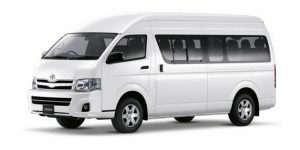 Chilltransfers.com offer transfers service like private-car, exclusive car and minibus(van) from Khao Lak to anywhere such as Phuket International Airport, Suratthani, Krabi etc. 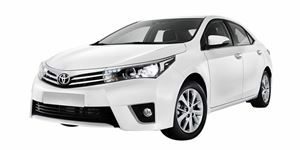 We aim to quote a very reasonable price to satisfy all special clients and delightful service is always provided every single time of transfer service.